Not all library security systems are the same. They have varying hit rates (tag detection patterns) and as with any alarm system, means of beating them. 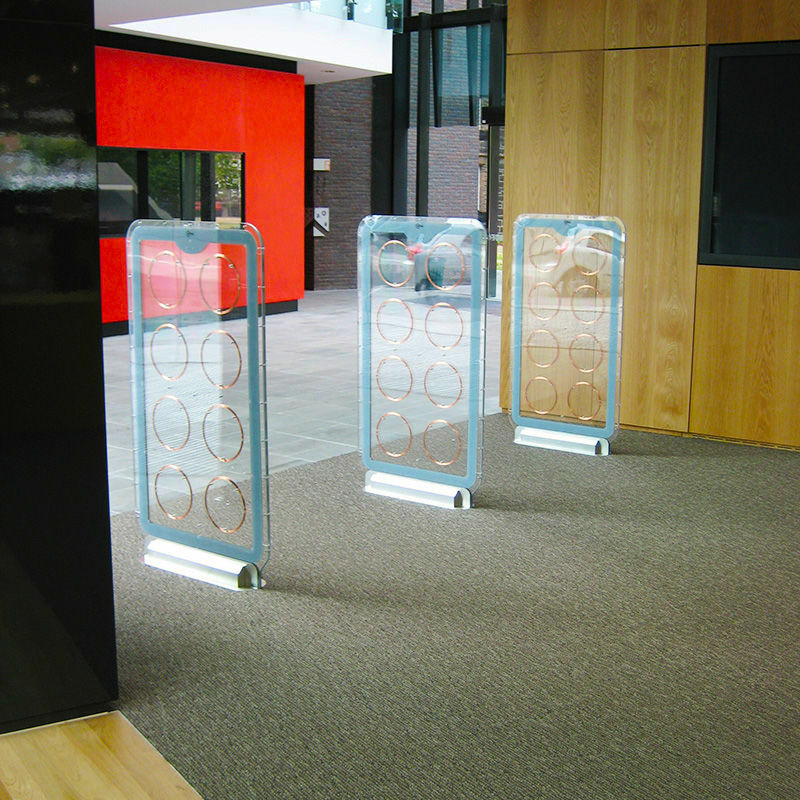 Having worked with many types of library security systems, we believe certus® systems to be the best in both regards. 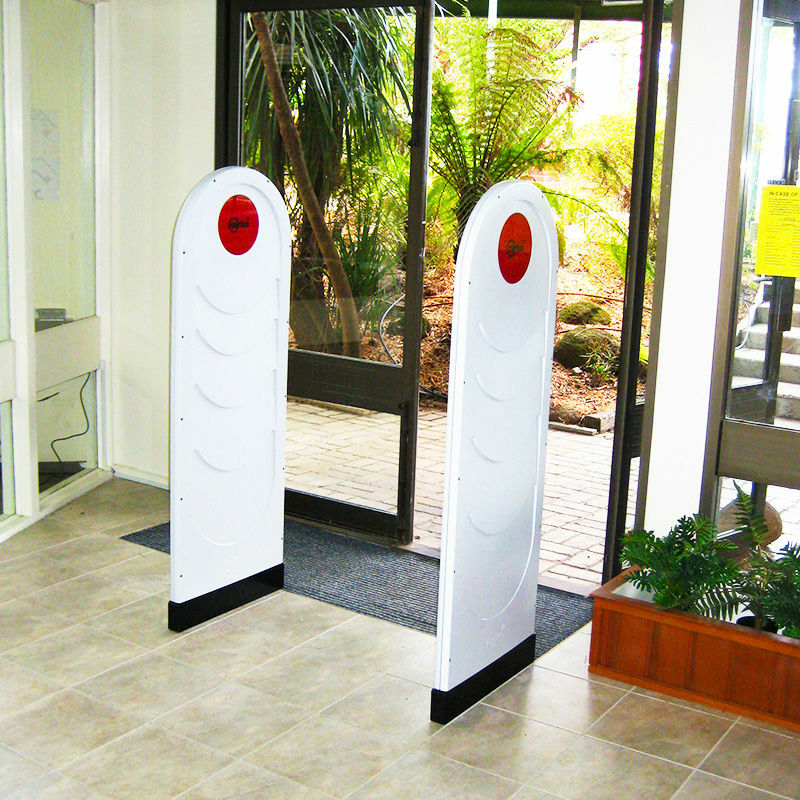 certus® library security systems are fully compatible with 3M™, Tag-Alert™ and Knogo® tags. This means that if you are upgrading from an existing 3M™ system there is no need to re-tag your entire collection. 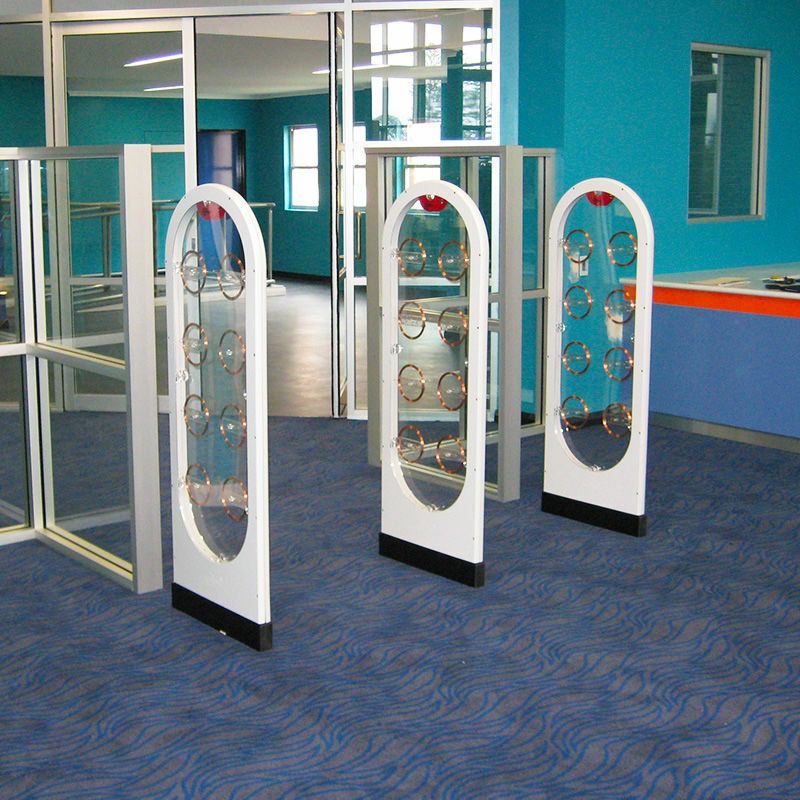 certus® library security systems are high quality systems manufactured in Germany, use the most modern electronics, have self-adjusting microprocessors and have slim and durable panels with the option of clear Plexiglas® finish, therefore allowing the panels to be non-obtrusive while providing an excellent level of security for your library. There are various options available including coloured panel inserts and larger single and multiple aisle configurations ranging from 91cm up to 1.5mt per aisle.